The installation was carried out efficiently and we now HAVE A WONDERFUL flow of hot water. Many thanks. Australian Hot Water North West are your trusted local hot water specialists, servicing Sydney’s North West suburbs. We supply, install, repair and service all types of hot water systems. Visit our staffed display centre at 550 Blaxland Road, Eastwood and check out our extensive range of hot water products and plumbing services. 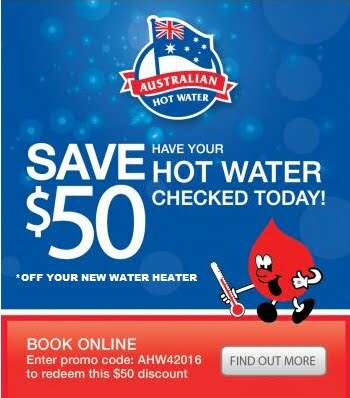 Servicing North West Sydney, Australian Hot Water are your trusted local hot water experts. We service Ryde, Gladesville, Hornsby, Epping and surrounding suburbs. Visit our staffed display centre at 550 Blaxland Road, Eastwood and check out our extensive range of hot water products. 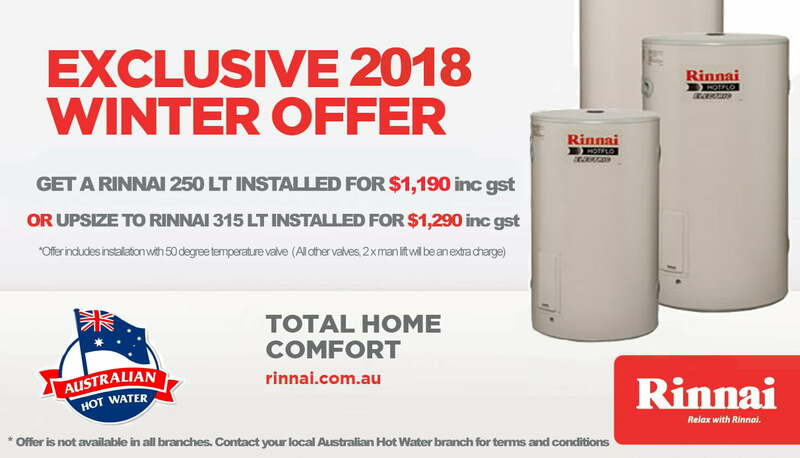 Australian Hot Water North West supply leading hot water brand including Rheem, Rinnai, Aquamax, Bosch, Dux, Hocking, Sanden, Servgas, Solahart, Stiebel Eltron, Vulcan and Zip Boiling Water.